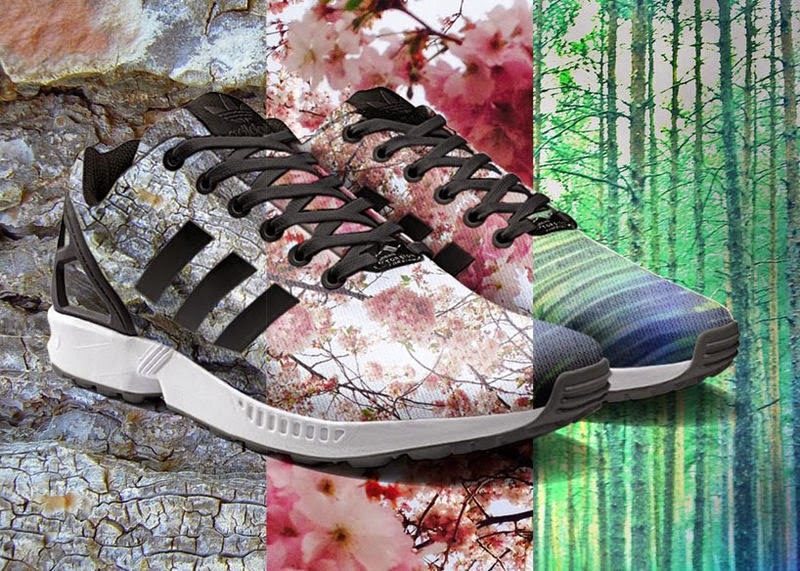 The Mi Zx Flux app by Adidas - launched August 2014 - allows both iPhone and Android users to capture photos from wherever they wish, and have them printed onto shoes for a more customizable experience. While the customized design of sneakers isn’t anything innovative (see Nike iD), the novelty of allowing shoe-buyers to imprint the top of their footwear with their own picture has a massive appeal. It’s all about customizing and personalization these days, so it seems that the global sports brand has jumped onto something rather lucrative here.